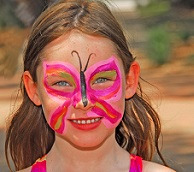 If you have a niece or nephew who is obsessed with all things about butterflies—whether it be their colorful wings, the way they fly, or the way they begin life as caterpillars—here are activities and crafts to help them experience more of the butterflies they love. There are many free butterfly coloring sheets online. Print them out and grab your crayons and colored pencils, and let your nieces and nephews color! There are some simple ones here and here to start with. We found so more sophisticated options for older kids (and Savvy Aunties, too!) on Pinterest. And some sites even allow you to color online, like this one from HelloKids.com. Learn How to Draw a Butterfly! This super popular Teaching Kids to Draw: How to Draw a Butterfly video has over 2.6 million views! 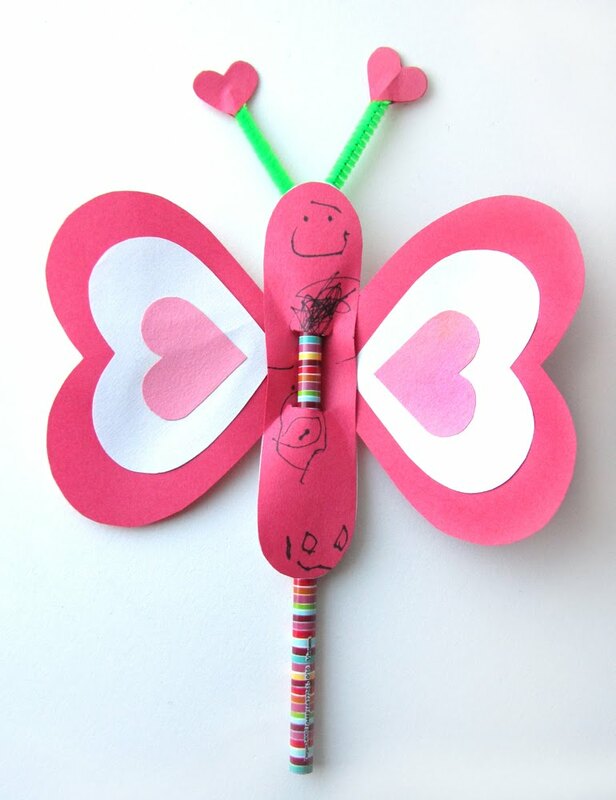 There are many ways to create your own handmade butterfly, but here is my personal favorite from mchmag.com. Sure, it's meant for Valentine's Day, but butterflies and hearts seem to go together any time of year. Last week, we shared the idea of growing real live butterflies as a warm weather activity. Growing butterflies is not only something you can do together, the experience boosts curiosity about these insects while helping children understand how a caterpillar grows into a butterfly. After a few days, your butterflies will have hatched and you can set them free!